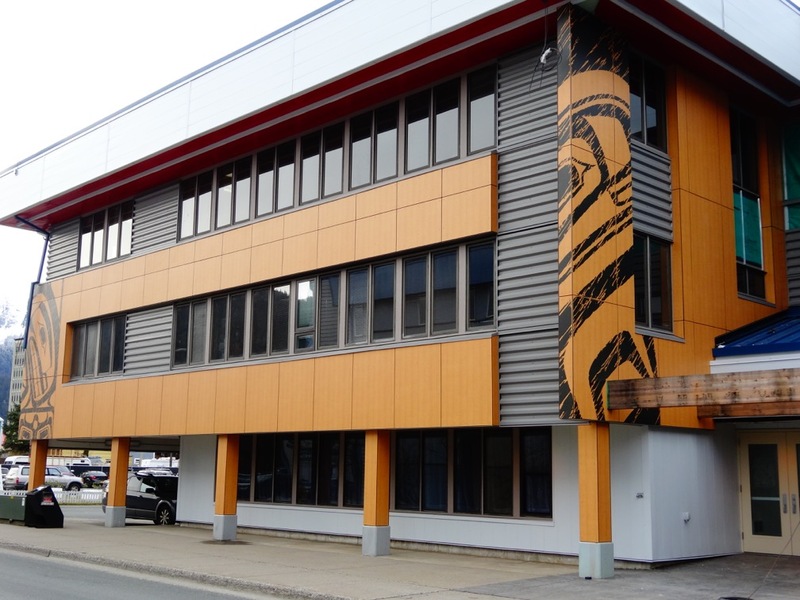 The Andrew Hope building, which is headquarters to The Central Council of Tlingit and Haida Indian Tribes of Alaska was remodeled in an effort to increase the efficiency of the building. 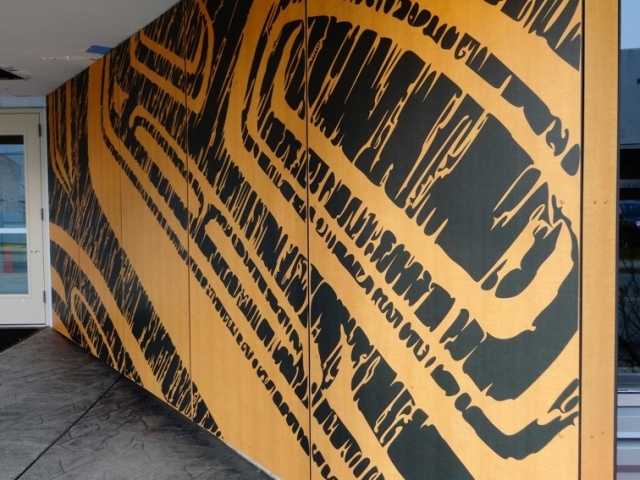 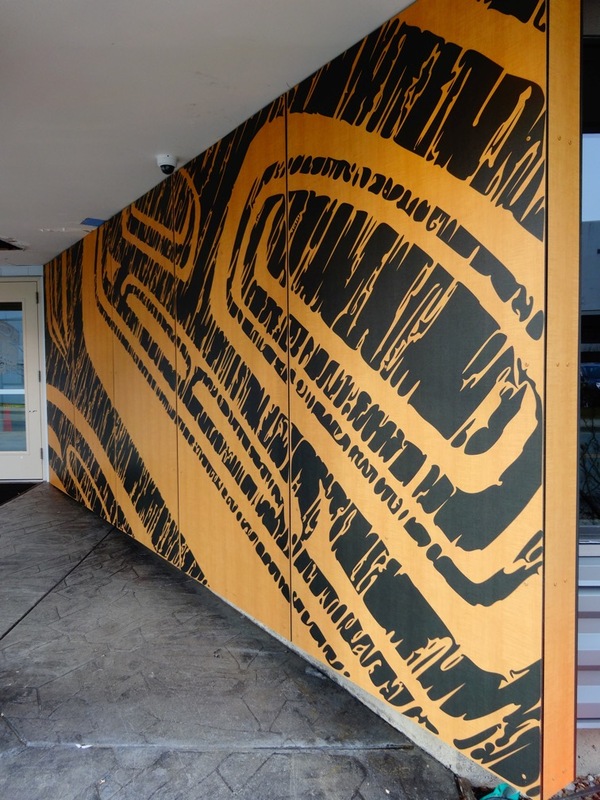 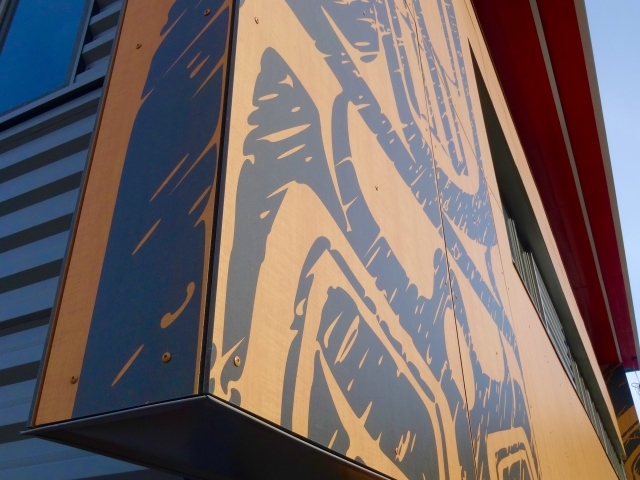 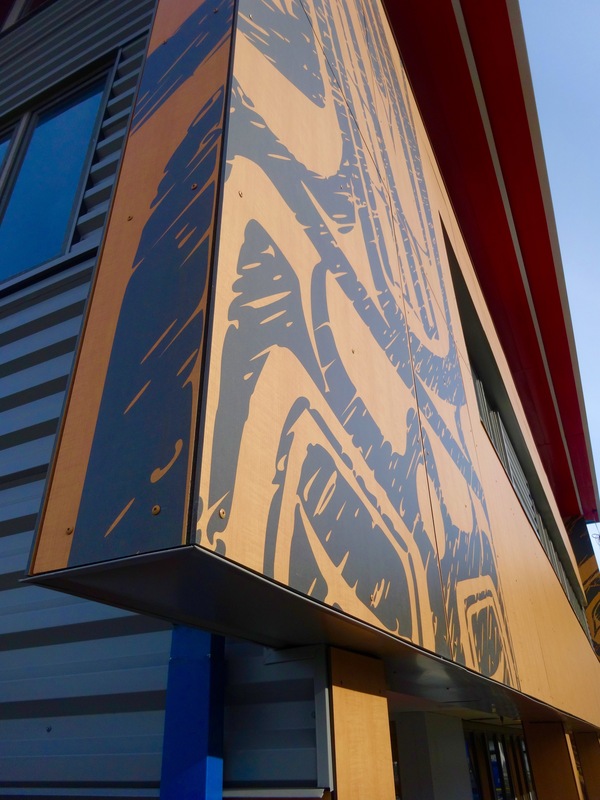 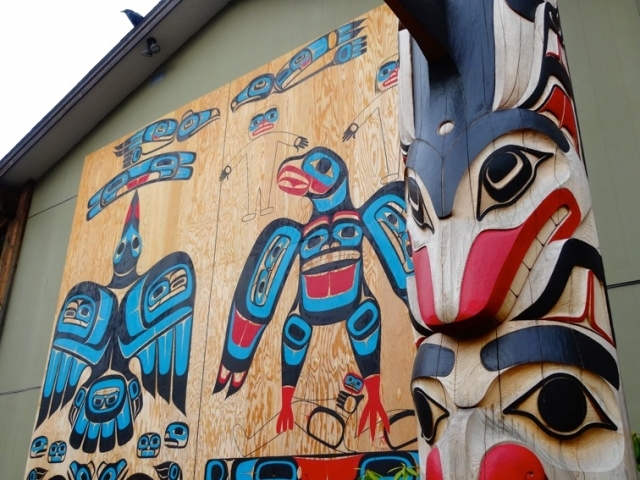 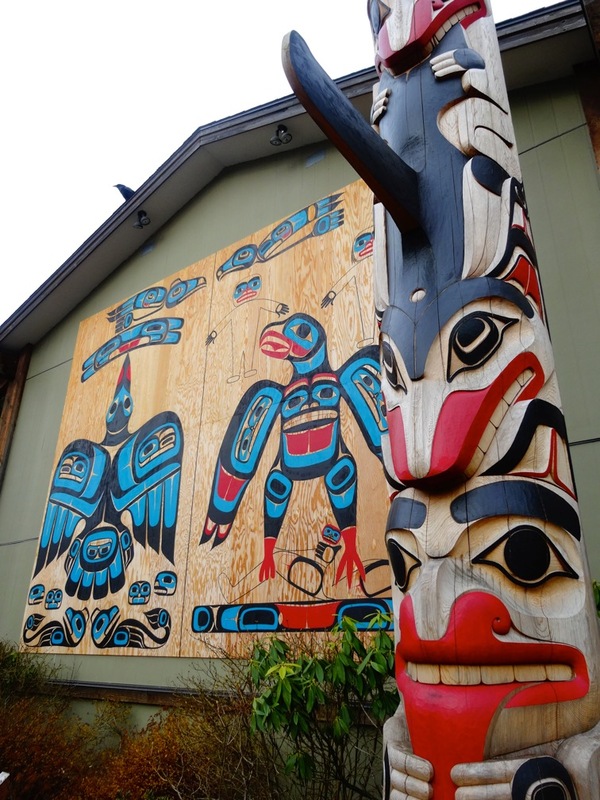 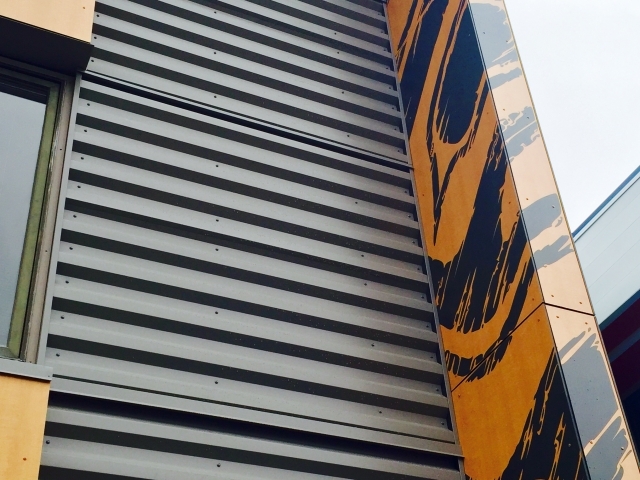 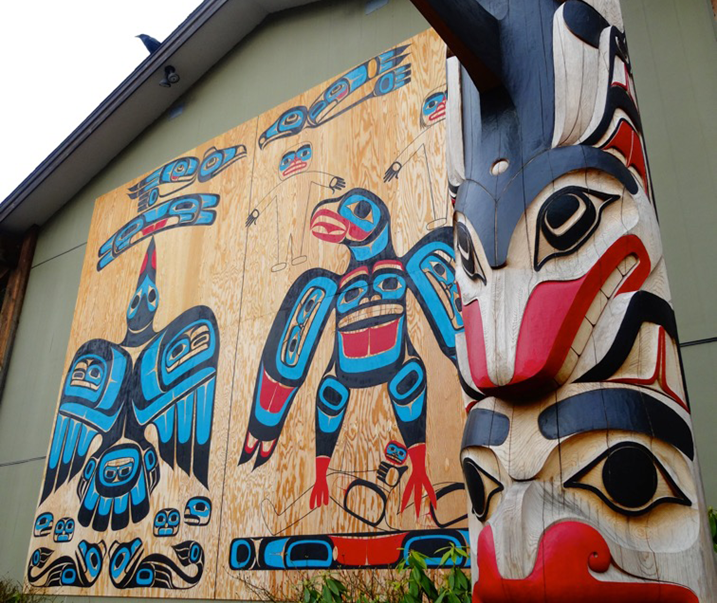 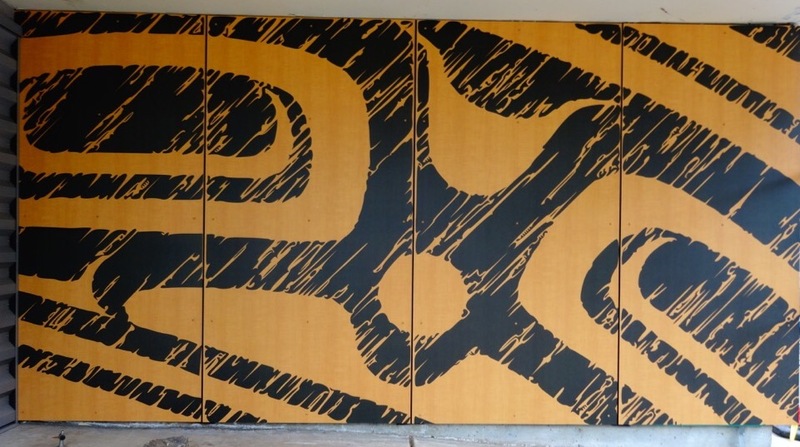 The architect on this project was also looking to express the symbolic totem art from the Tlingit & Haida Indians into the exterior cladding of the building. 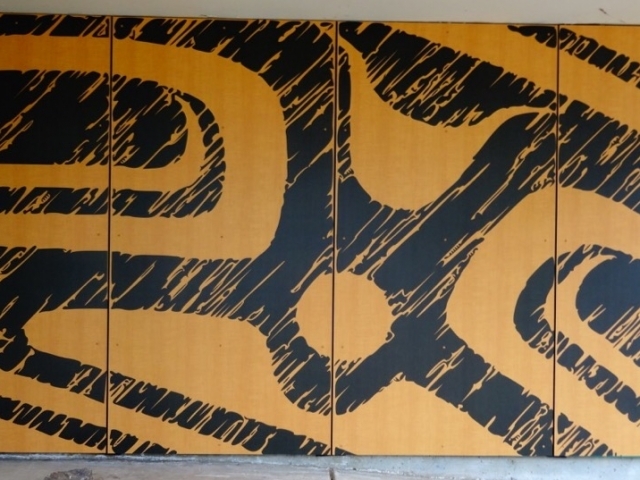 Fiberesin Corporation can produce their Stonewood Panel with artwork built into the panel and images can be created to span over multiple panels as seen in this project. 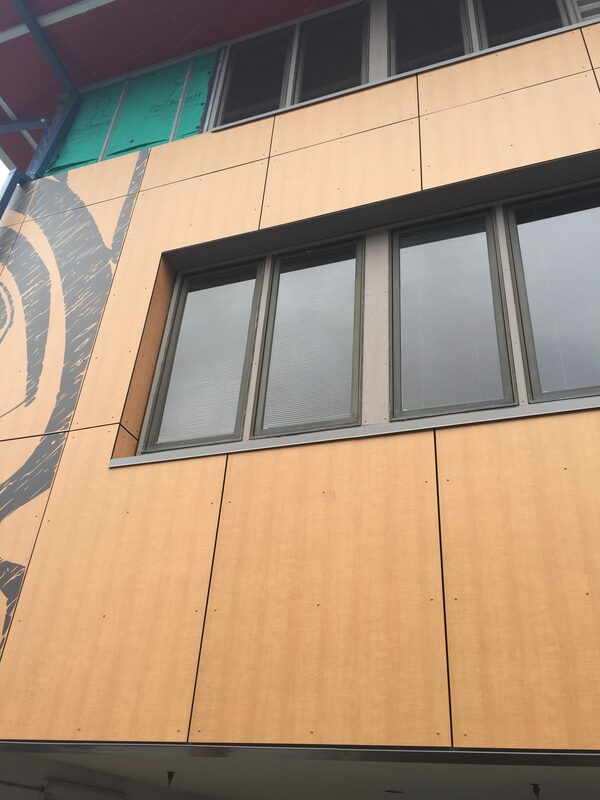 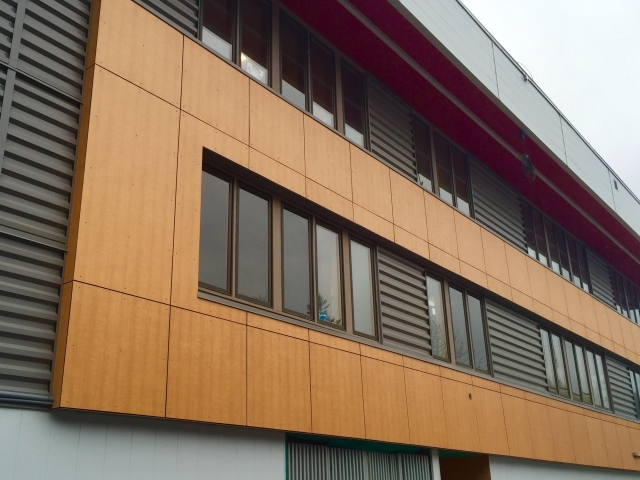 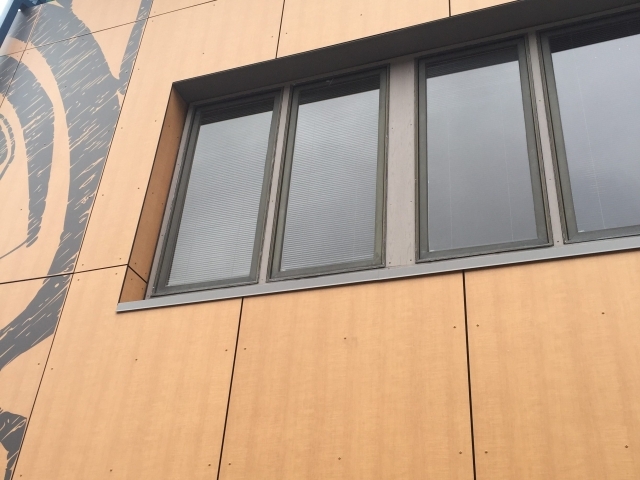 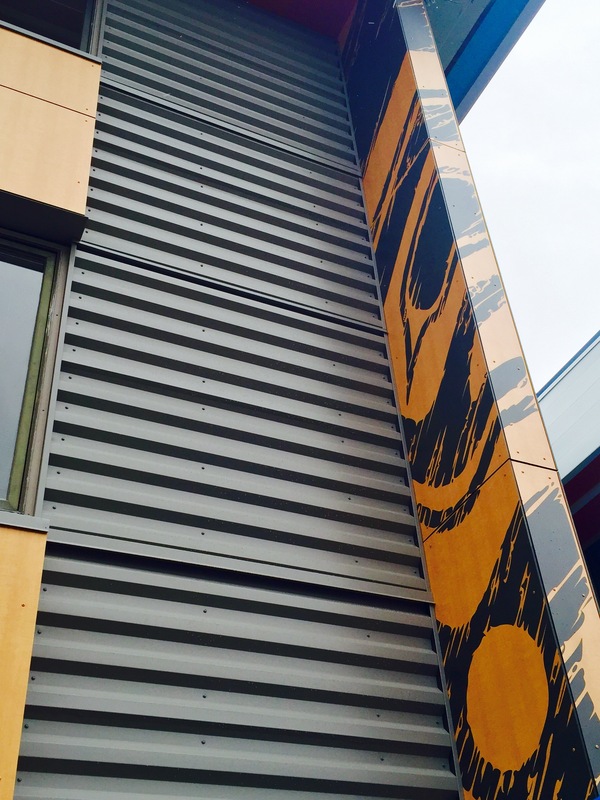 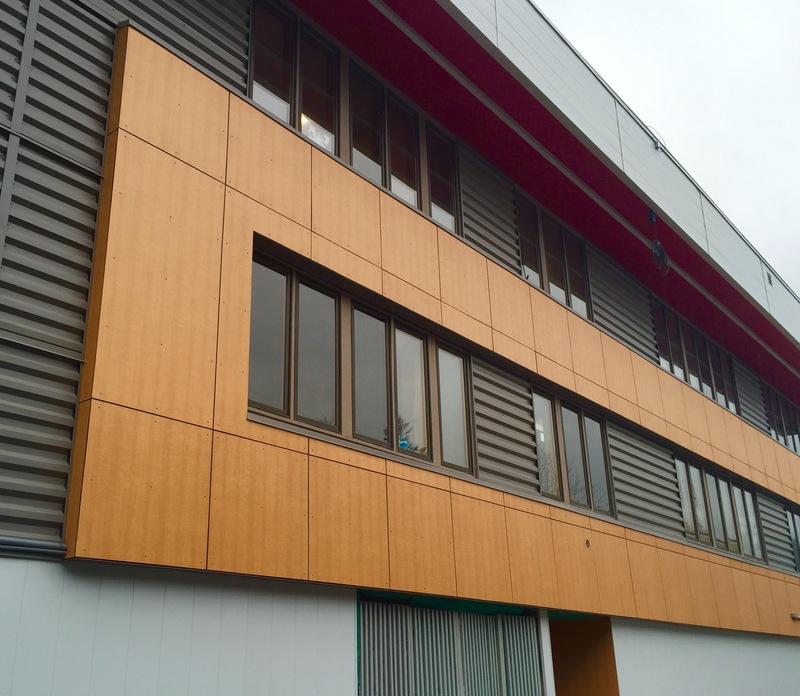 While providing cultural art to the exterior, the Stonewood panels in conjunction with the breathable Wallshield weather barrier from VaproShield provided a high performance open joint rain screen system that will keep the building protected from SE Alaska weather for many years to come.